Welcome to 136 Arlington Drive! 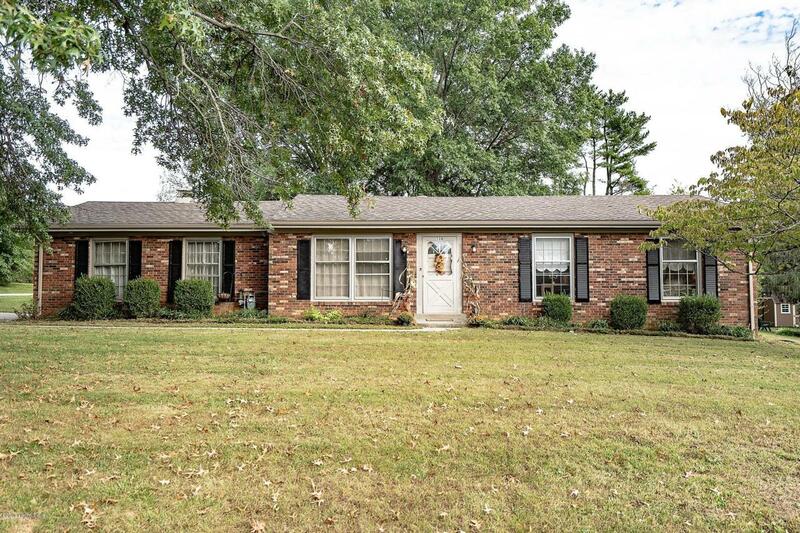 A quaint brick ranch featuring 4 bedrooms, 2 1/2 baths tucked away at the end of this quiet dead end street. 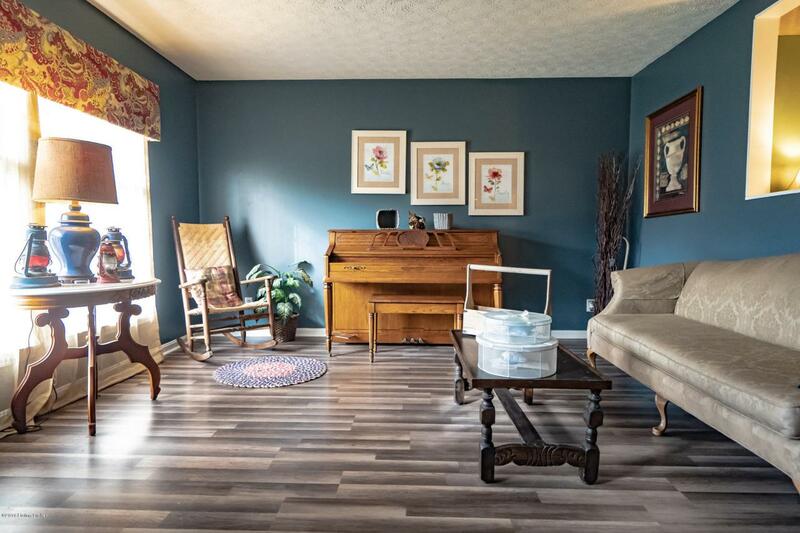 The french doors off the back patio, enter into the open concept den and eat-in kitchen. The den features a propane gas fireplace that can be used as a wood burning as well. A 2 car attached garage with a built in workstation and an entrance off the kitchen. 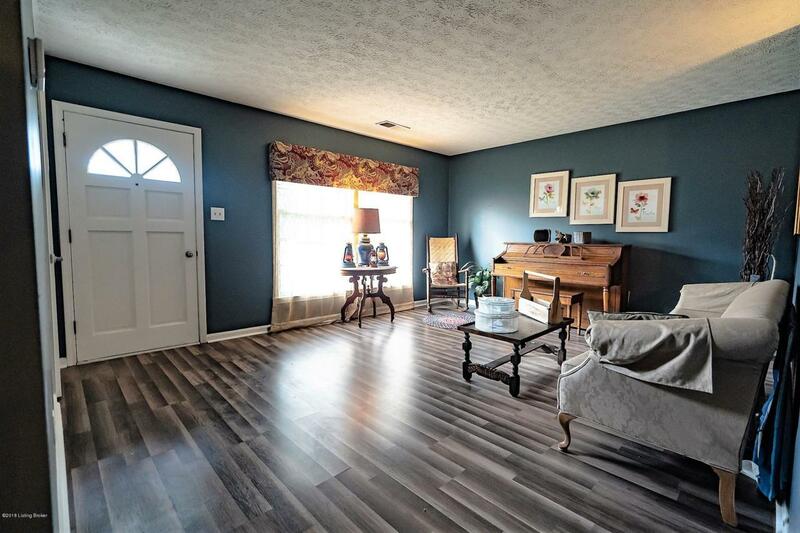 There is a formal living room at the front entrance of the home, three additional bedrooms, a full bath and a half bath. The Master Suite is 15x24, has its own master bath, large walk in closet, a propane hook up for fireplace and french doors leading out to the patio and backyard. The 15x30 metal building at the end of the lot has electric and is perfect for storage, extra vehicle, boat,, etc! The home has been freshly painted, new floors, new sump pump, new vents in the crawl space, new exterior lights, new gutters and an air conditioner unit that is two years old. 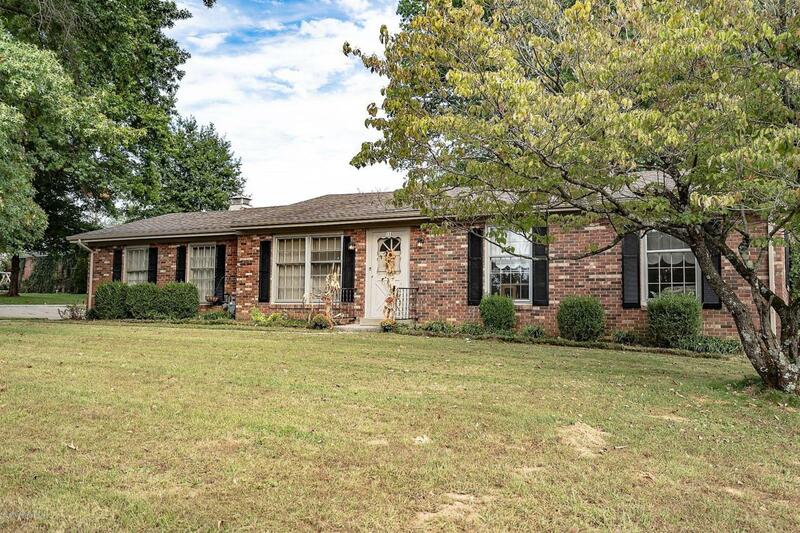 Corner lot with approximately .75 acres on a quiet street, with great neighbors and in the Martha Layne Collins School District. BEAUTIFUL property for you to call home!!! Seller offering $450 for 1 year home warranty.